Aljamea-tus-Saifiyah – Aljamea-tus-Saifiyah is a world class Arabic academy dedicated to producing graduates of the highest calibre. Aljamea-tus-Saifiyah is a world class Arabic academy dedicated to producing graduates of the highest calibre. 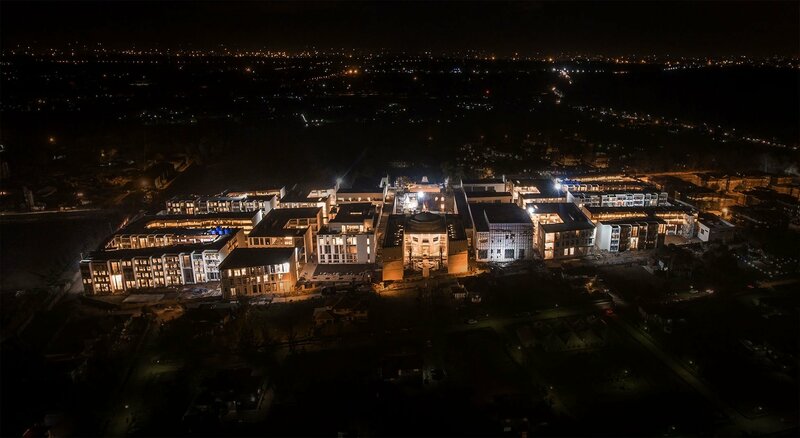 The centuries old pursuit of providing intellectual nourishment at Aljamea is brought to fruition in four state of the art campuses across the world under the guidance and leadership of the 53rd al-Dāʿī al-Mutlaq Dr Syedna Mufaddal Saifuddin TUS, who is the sole benefactor of the institute. 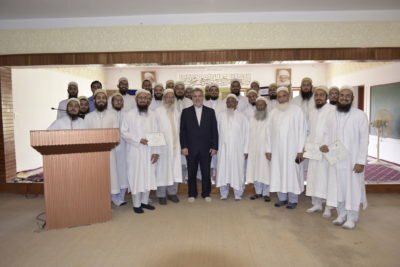 Aljamea-tus-Saifiyah is the foremost educational institute of the Dawoodi Bohra community. Its sole benefactor is His Holiness Dr Syedna Mufaddal Saifuddin TUS, who oversees and guides it in all its endeavours. 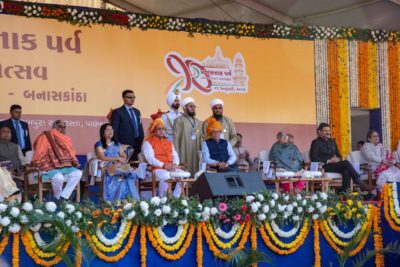 The academy has been functioning from our present campus in Surat, India for over two centuries. The history of Aljamea-tus-Saifiyah is synonymous with the history and tradition of Fatimi education established at the dawn of Islam. 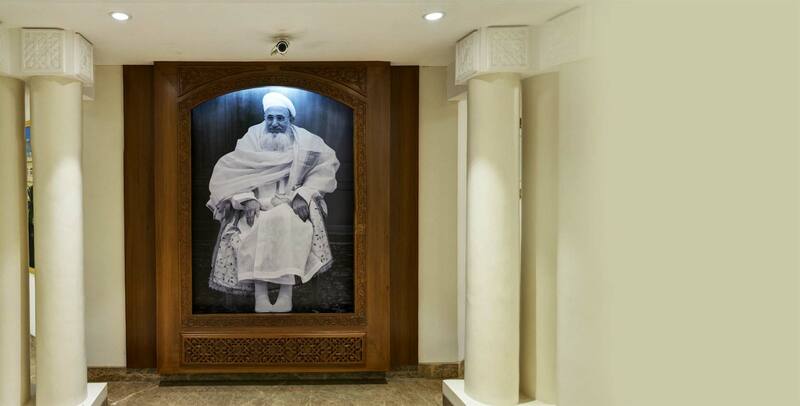 Though Aljamea-tus-Saifiyah today is in the form of a physical institute, in spirit Aljamea-tus-Saifiyah is the educational legacy of the Dawoodi Bohra community. The bedrock of this movement has always been and will always remain the Holy Quran. Indeed the completion of faith lies in seeking knowledge and acting in accordance with it. To ease reading, the use of diacritics in words transliterated from Arabic has generally been limited to the following Arabic letters: ʾ for hamzā, ʿ for ʿayn, ḍ for ḍāḍ. The macron has been used to signify the long vowel (ā, ī and ū). No distinction is made for the tāʾ marbūta. All Arabic words, apart from proper nouns, are italicized unless incorporated into the English language as listed in the Oxford Dictionary of English (i.e. Kaaba, salat). In order to ease comprehension, some plural forms of Arabic words recurring in the text have been Anglicized (i.e. mishkāts). 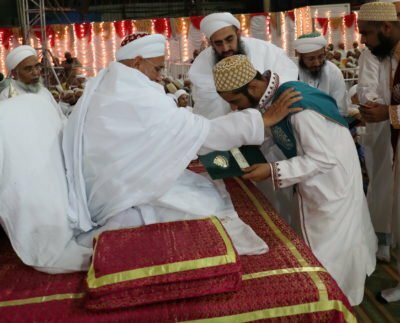 Select words and terms, especially names of Imams and Duʿāt as well as honorific titles are spelt as commonly used in the Dawoodi Bohra community. Wherever two years or centuries are written together, the Hijra year precedes the Gregorian.